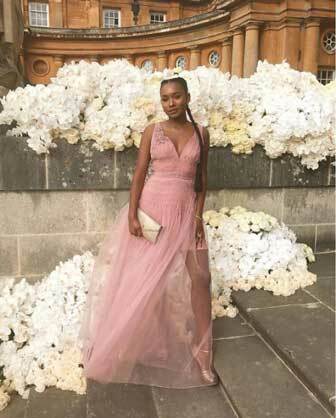 Its good news as finally the cat has been let out of the bag. 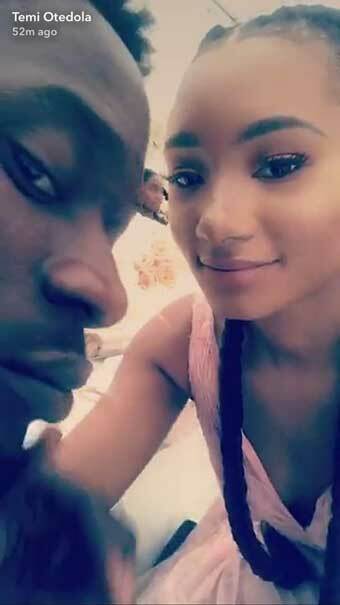 Remember for some time now Nigerian Music Star Mr Eazi was fingered to be the alledgedly dating Temi Otedola,daughter of Oil Billionaire,Femi Otedola. 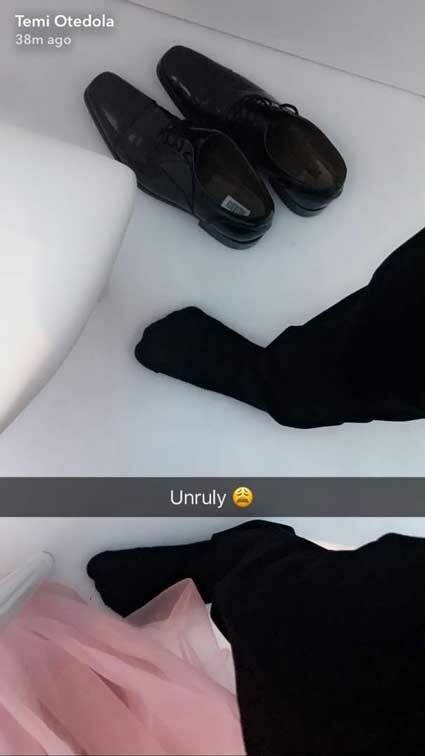 The rumour sparked up earlier this year as it seemed they are all over eachother especially on Snapchat. 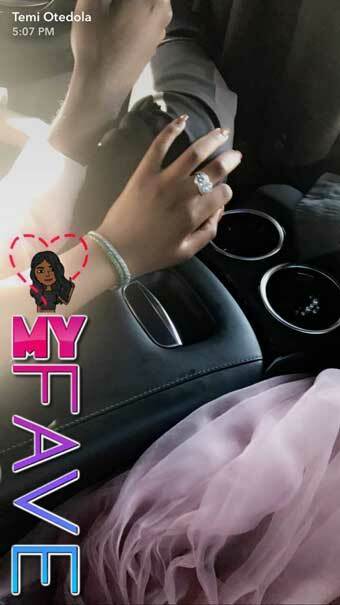 Although he has been hiding the "mystery bae"s face from snapchat for sometime now, little did we know something was actually cooking. 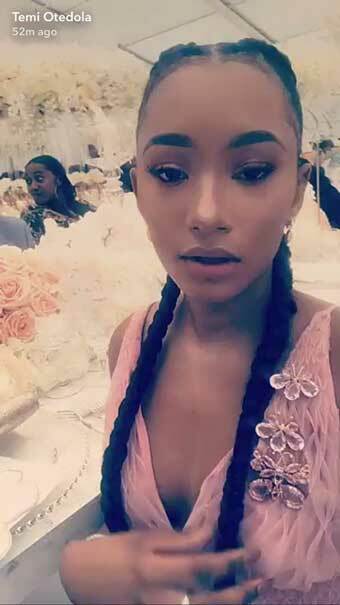 According to sources,Mr Eazi was in the US on tour of his Mixtape Tape and Temi Otedola was Allegedly on the tour with him. Recall that A few weeks ago,the couple were in Barcelona together, as they visited Barcelona FC for the Camp Nou experience tour and shared photos of their visit to the football stadium. In latest developments,the 'Hol up' crooner has finally confessed. 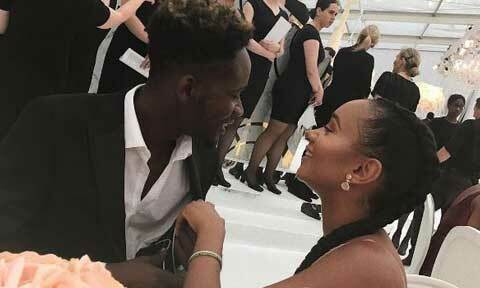 Mr Eazi has finally confirmed that he is dating Temi Otedola as they were all spotted in a wedding in the UK alongside Victor Anichebe,Dj Cuppy's boyfriend.